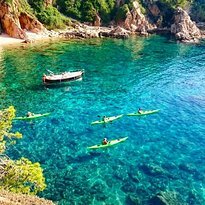 Dive center in costa brava. 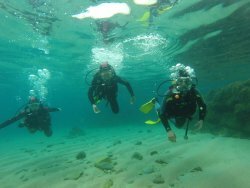 Try dive, boat dive, fun dive, PADI courses. More activities, speedboat, kayak, snorkeling, banana. It is not situated in a place shown on the map. Or very well hidden. The people at the local shops said the place is closed. Fantastic experience! Really good instructors. 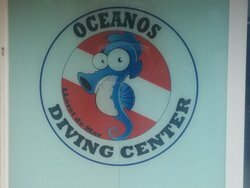 I was diving first time in my life and was terrified and the instructor did well. He was with me all the time and helped me when I started panic. Well done! Recommend! 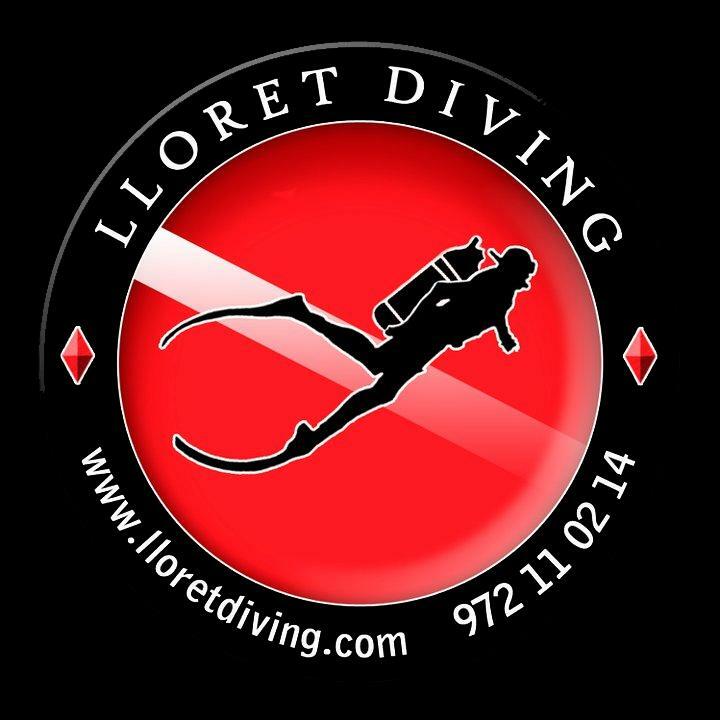 Get quick answers from Lloret Diving staff and past visitors.